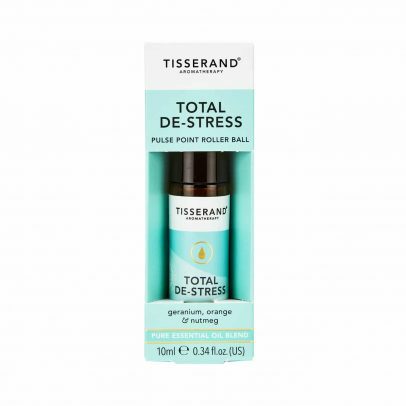 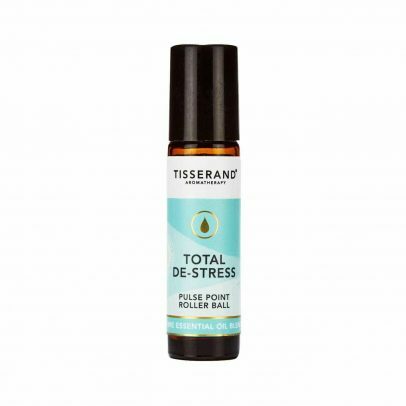 Total De-Stress Pulse Point Roller Ball is perfect for when life is hectic and your mind is overcrowded. 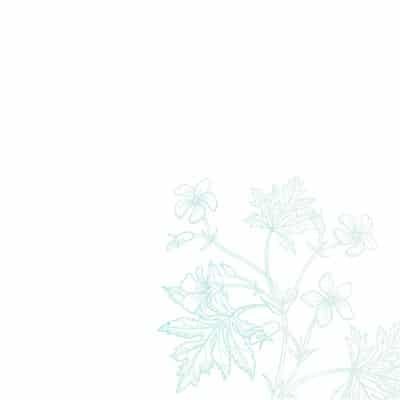 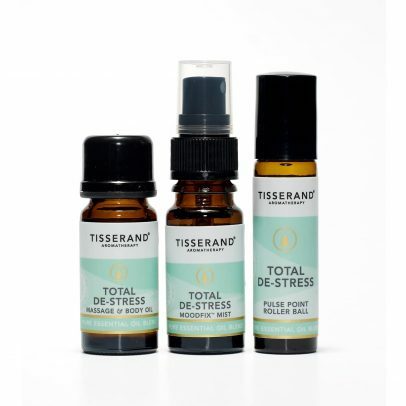 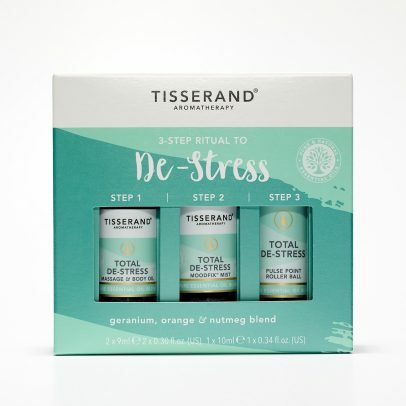 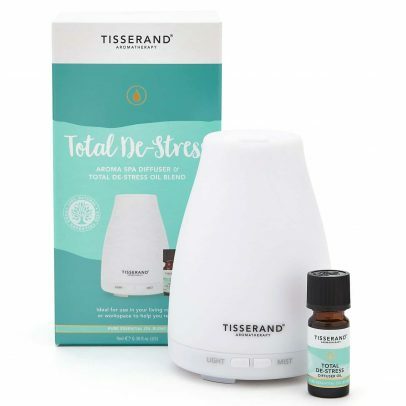 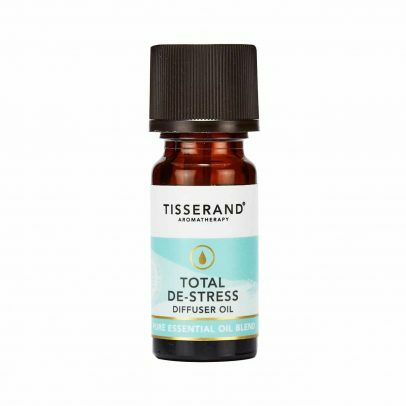 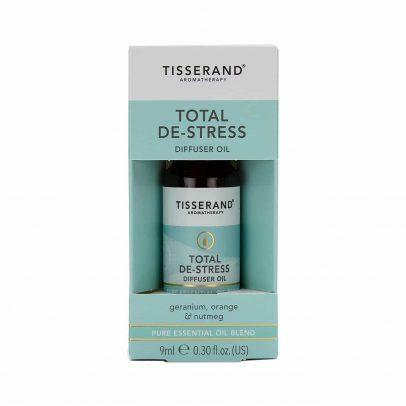 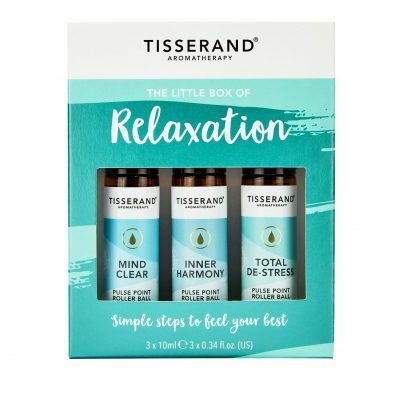 Total De-Stress MoodFix™ Mist helps to reduce feelings of anxiety and bring a sense of calm. 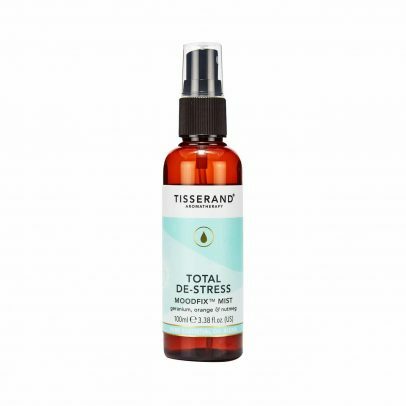 Spray in the air around you for a Total De-Stress fix. 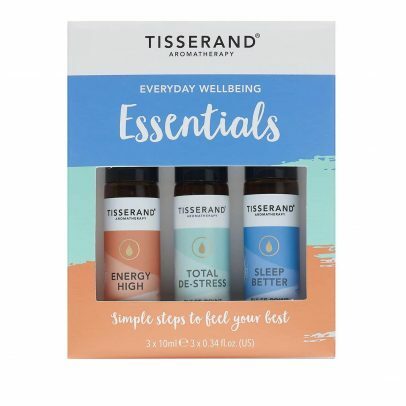 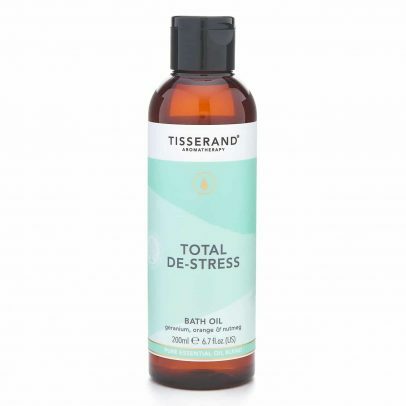 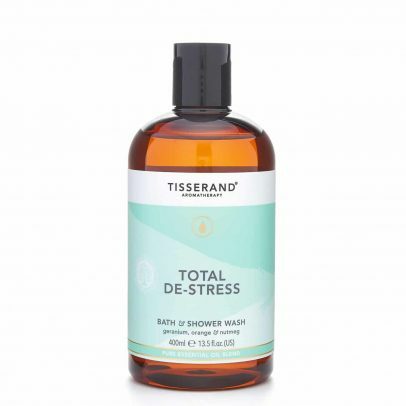 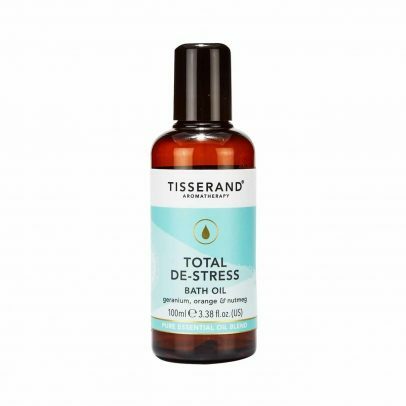 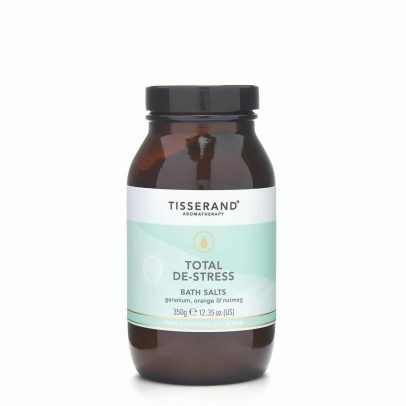 In a skin pampering base of Sesame and Jojoba, Total De-Stress Massage & Body Oil is rich in nourishing vitamins, antioxidants and Omega 6 & 9 fatty acids.For when life is hectic and your mind is overcrowded. 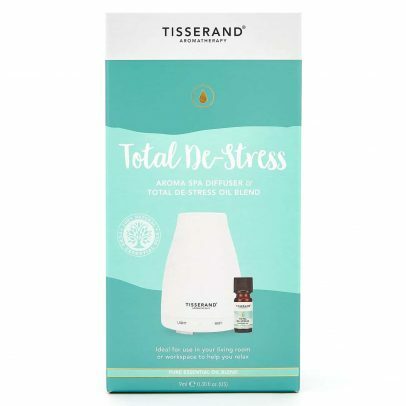 For when life is hectic and your mind is overcrowded.